The last decade has seen the emergence of two technologies that have gone on to become pervasive in learning: the Learning Management System (LMS) and video. The LMS is now integral to learning management, allowing institutions and organizations to provide their learners with informational content and learning resources. It is an effective way for subject matter experts to create, deliver, and manage their content, as well as monitor participation and assess performance among learners. Video, effectively, has become a central part of digital training, forming the backbone of instructional evolutions like the flipped classroom, lecture capture and recording student presentations. a) Video message delivery – Doing something as simple as embedding a smartphone recorded video in your course material could help you catch the audience eye at the first go. b) Video-based student interaction – Kick-off a video channelled discussion forum or encourage your learners to post an online video of their learning progress. c) Video assessments – Embed questionnaires into the video and track real time responses. So while learning activities have changed over the recent years, the video experience remains at the heart of it all. With a long-term view to create positive user engagement and interactivity, it is important to invest in a video platform that can grow with and within with your organization. That is where kPoint comes in as an all-weather solution for you. kPoint is a full-fledged video platform that seamlessly integrates with your LMS to make it enterprise grade. Here’s how kPoint’s cloud video platform powers video experiences for LMSs. kPoint offers tailor-made integrations for most LMS solutions, with quick initial setup processes and the ability to provision new courses, automate publishing workflows, and sync with your LMS single sign-on rosters. kPoint looks for spoken words and textual elements within your video and makes them automatically searchable and indexable. You can then edit the text to create important highlights or transitions within your video. kPoint helps you save time by using existing third party content, sidestepping long content creation cycles and availability of subject matter experts. So with one single login users can have access to both public and private videos, making it both convenient and time-saving. Content owners can measure the effectiveness of their video content with the help of kPoint’s in-built analytics. kPoint enables real-time metrics and analysis, providing unique insights into which learners are watching which videos, and which recordings are watched most or for how long. Trainers can use that information to revisit concepts students seek out more often, and to plan future lessons accordingly. Keeping in mind the different ways of applying video in the classroom, kPoint supports a wide variety of recording possibilities ranging from inexpensive webcams to high-end camcorders and other specialty equipment. With innumerable devices available today for viewing video, kPoint supports all video formats, across all devices. 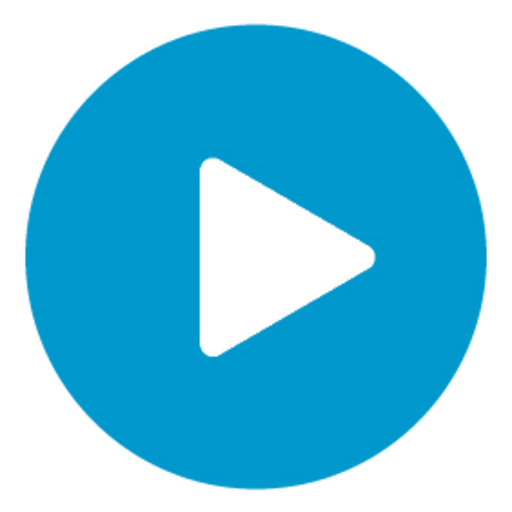 Whatever be the format your video has been recorded in, kPoint will automatically reformat them for playback on any device. kPoint eliminates the need for users to request the same content over and over, while making it easier for LMSs to manage content distribution and delivery for users. It reduces bandwidth and improves response times by caching and reusing frequently-requested video content. kPoint makes it easy for users to quickly create their own assessment by adding quizzes and assessments as a part of the video. This acts as a great instructional tool, allowing L&D functions to evaluate content comprehension. As videos become a normal part of the learning experience, their requirements can be sufficiently supported with the functionality provided by most LMS vendors. With the continuous proliferation of video in the classroom, you need to deploy a flexible and comprehensive video platform that seamlessly integrates with your chosen LMS. Then only will you be able to create a natural connection with learners and bring them back to the LMS time and again. Understanding and harnessing this power of video will make your LMS better and your organization a great place to work.